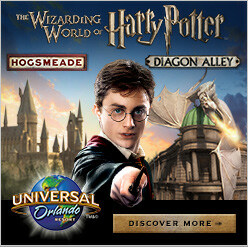 Admission can be purchased for only Universal Studios Florida, or can be combined with admission to Universal’s Islands of Adventure. Multi-day tickets are also available. Visit our ticket page to review ticketing options. 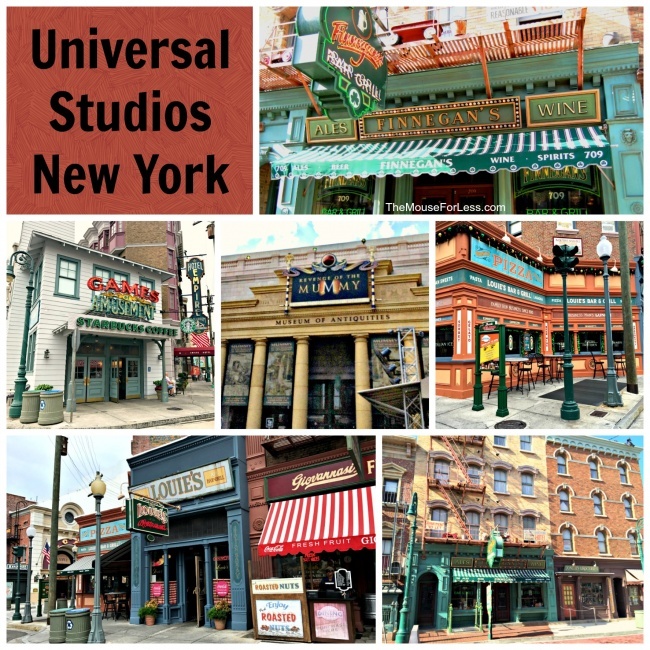 Universal Studios Florida is divided into six sections. Attractions and shows can be found throughout the park. Please note ride restrictions on park maps. 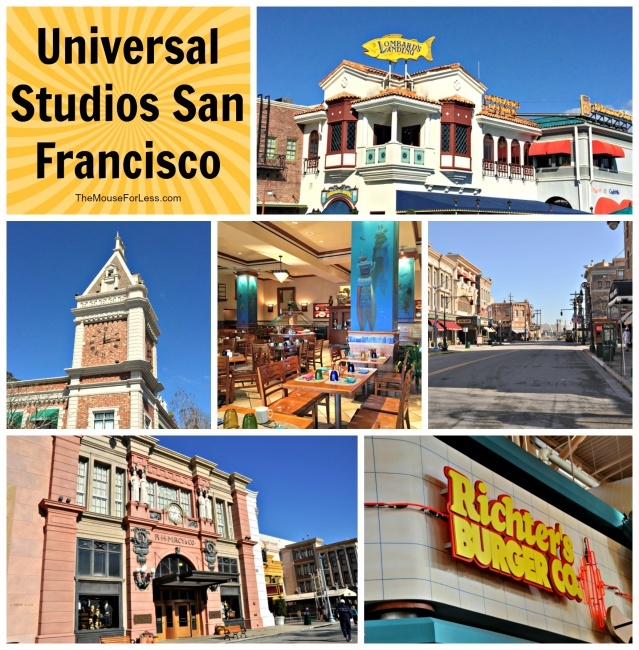 In addition, don’t discount the proximity of the many restaurants at CityWalk. 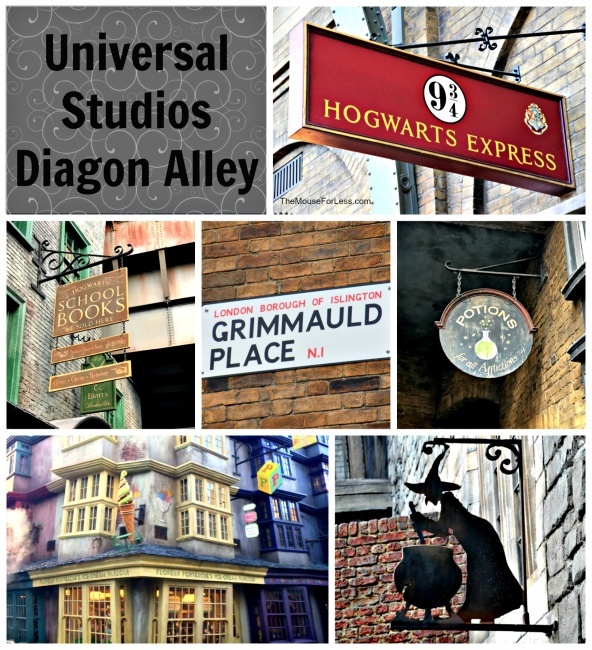 They are a short distance outside of the park gates and offer a wide variety of choices. Express Pass can be added to your admission tickets and will allow guests to get through the lines faster. The pass is good for one-time per ride at select rides and attractions. The pass allows holders to enter a shorter line. 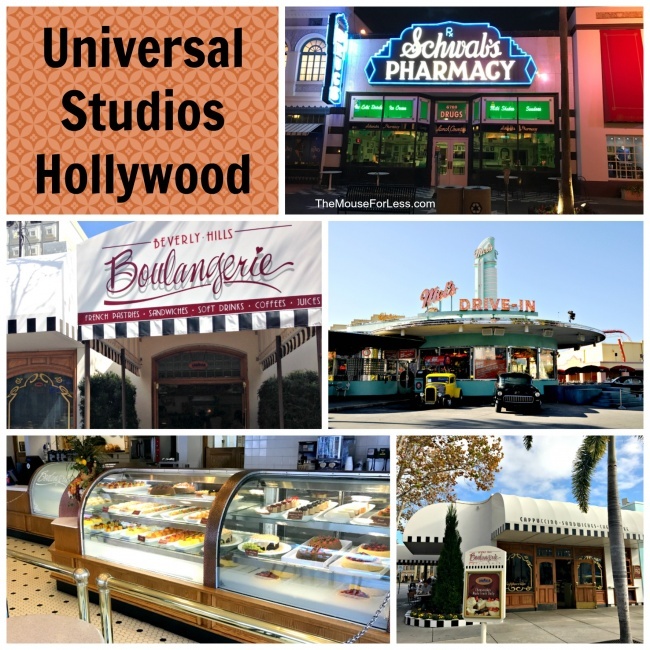 There are options for a 2-Park Universal Express Pass or a 1-Park Universal Express Pass. Universal Express Unlimited allows guests admission to both theme parks each day plus unlimited access to the participating attractions. This is a separate admission ticket. 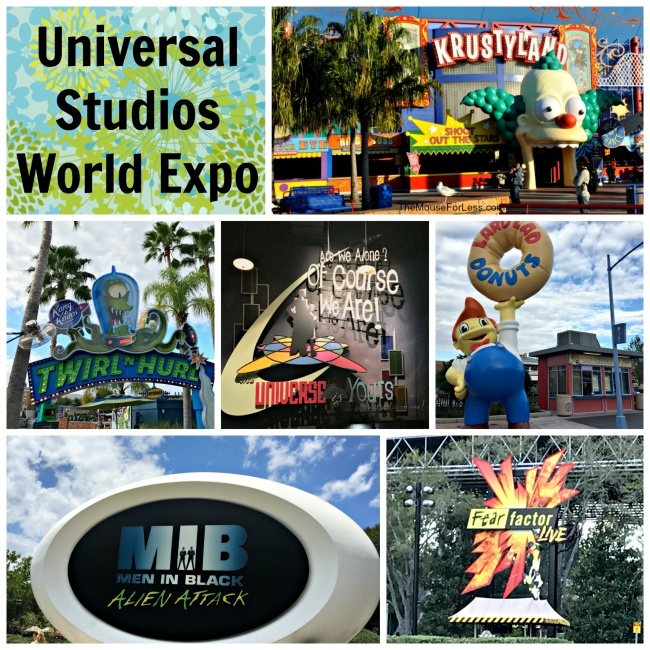 For more on the express passes and current pricing visit our Universal Express Pass page. Lockers available inside the entrance to the park. 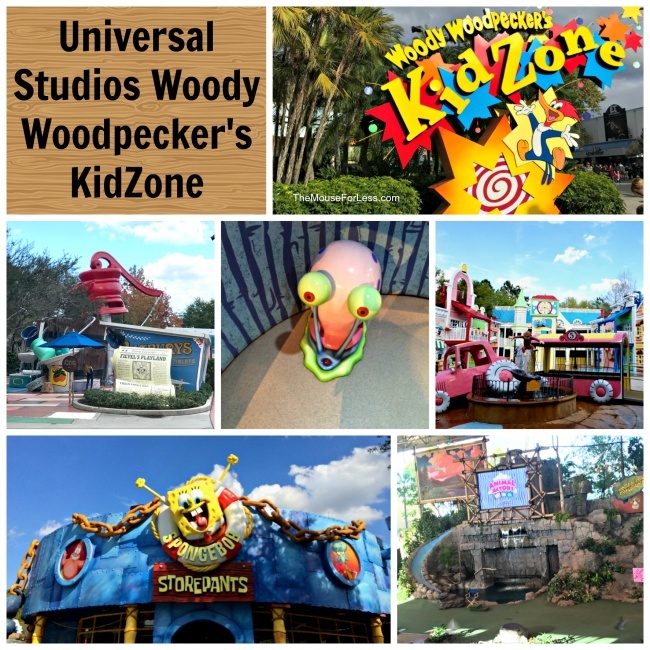 The rental fee is $8 per day for a standard locker and $10 per day for a family size locker (family size lockers are available at Universal Studios Florida only). There is no limit to the number of times a guest can open the locker each day. The lockers at Volcano Bay are $8 (mini), $10 (standard), and $12 (family). 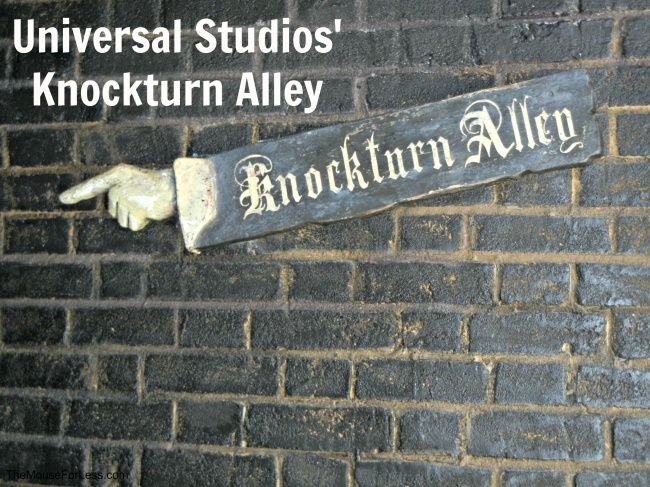 Additional lockers are available at select attractions inside Universal Studios and Universal’s Islands of Adventure® for $2 for each additional hour; with a $14.00 per day maximum. 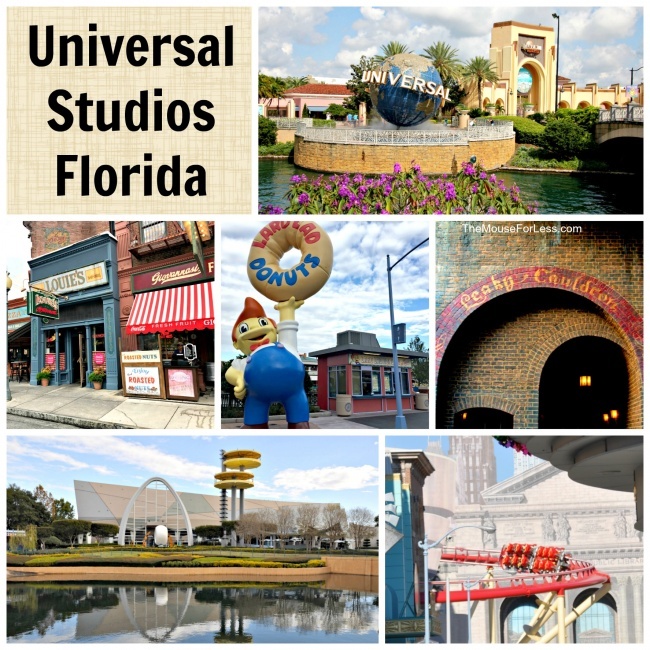 Click here for a downloadable and printable map of Universal Studios Florida. Guests may opt to bring their own strollers as well. Strollers are not available for rent at Universal’s Volcano Bay. Manual wheelchairs are available at the Rotunda area of the parking garage as well as to the left side of the park entrance. Wheelchair rental is $12 per day plus a $50 deposit and signed rental contract. ECVs (Electronic Convenience Vehicles) are available in limited numbers on a first-come, first served basis. ECV rentals are for guests 18 years old and over. ECVs may be reserved by calling 407-224-4233 at least one week prior to arrival. 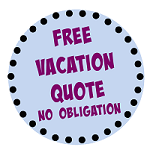 Rental cost is $50 per day plus a $50 deposit and a signed rental contract. Guests staying on-site can opt to take water taxis or walk to the theme parks. Guests visiting for the day can park in Universal’s parking structure. From the parking structure, guests walk through CityWalk and then enter either Universal Studios Florida or Islands of Adventure. Regular parking is $20 per day. Florida residents with proper ID can park for free after 6 p.m. (not valid for special events and restrictions apply). Preferred parking is also available at a cost of $25 per day. RV/Bus parking is $22.00 per day. Valet parking is available for cars and vans. Upon arrival to Universal Orlando® Resort, follow the signs to Valet Parking. Guests staying at Portofino Bay Resort, Hard Rock Hotel, or Royal Pacific Resort receive exclusive theme park benefits. 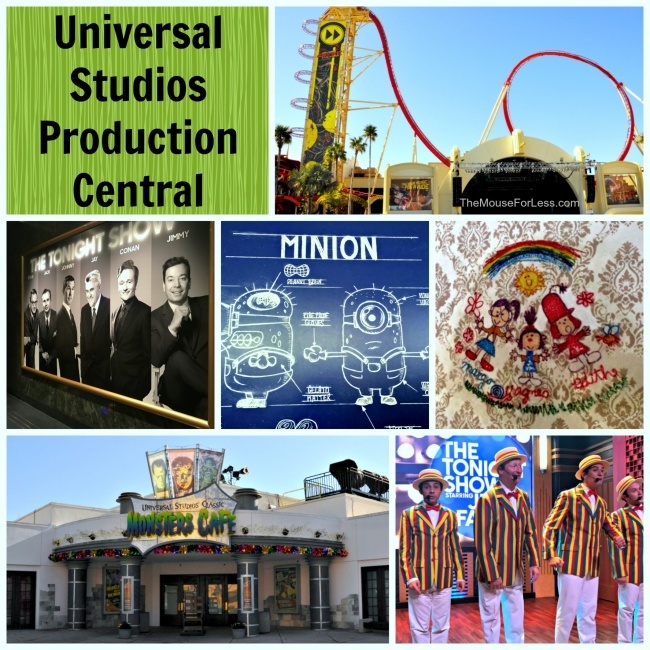 Universal Express Unlimited – Skip the regular lines in both parks. A free benefit valued at $89 per person, per day (not available for Cabana Bay guests). Complimentary water taxi transportation from Royal Pacific, Hard Rock Hotel or Portofino to Universal CityWalk and buses to CityWalk and the theme parks. Priority seating at select restaurants (not availabe for Cabana Bay guests).